When it comes to dressing some guys, they prefer looking like athletes, while you prefer them to look like models. And Dwyane Wade's Tie Bar collaboration will make it easier on the both of you. 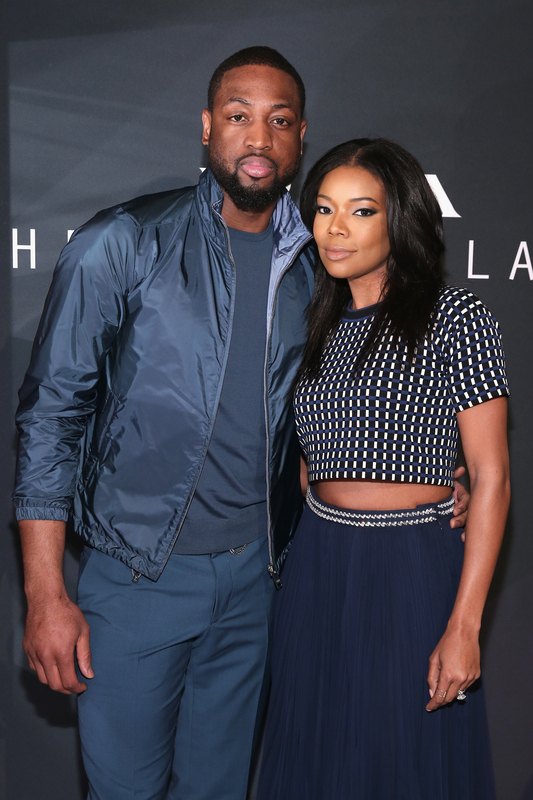 The NBA star (and hubby to the gorgeous Gabrielle Union) is putting his fashion skills to work, yet again. Alongside his consignment collaboration and off-court sneaker, Wade will now be able to include ties on his fashion resume. What started as an interest in design, ended with something much more. "I still can't believe I have my own ties," Wade said. Inspired by three very American summer styles, they're just in time for the dressy lawn party you have planned, next week. From the Hamptons' classic seaside bow tie, to the Midwest's stars and stripes, and even the silky Southwest pocket square, no matter where you are, both your boyfriend and your dad can benefit from the collection. And with a $15-$25 price range, you can probably find something for your brother, too! The Tie Bar collaboration will be released on May 26, so if you hop right on it, you'll actually be early for Father's Day this year. Even if I don't buy one for any of the men in my life, I'm tempted to get one, just because. I mean, how cool is it that Wade decided to try something so classy, instead of just wearing weird glasses like some of his teammates. Also, I'm pretty sure Union had something to do with this, making it that much better. I feel like this tie came from the Southwest Sensibility portion of the collaboration. It's dressy without being black tie. (Holiday Lace in Navy, $25, tiebar.com). This is probably also from the Southwest because look at that foliage. (Masterpiece Foliage in Deep Burgundy, $15, tiebar.com). Can I just say how perfect and not cheesy these Midwest stripes are? Dare I say you could even rock this in the Hamptons. (Chicago The Tribune Blues, $25, tiebar.com).